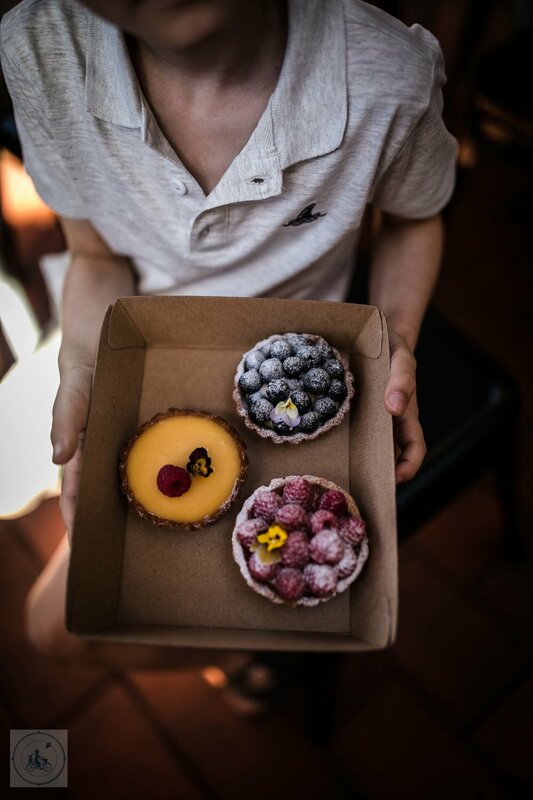 You will find yourself wanting to try EVERYTHING at this cute little patisserie hidden in an arcade in Mullumbimby! 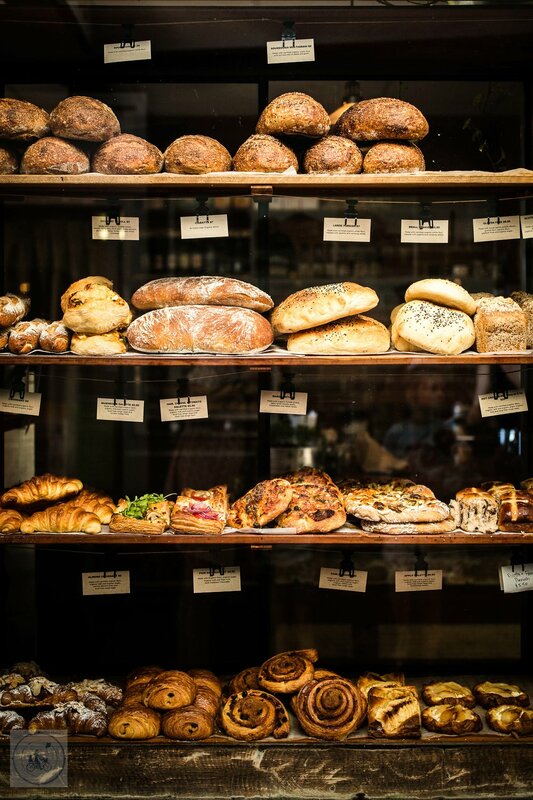 From the cakes, to the bread and savoury bites - everything looks amazing, and is actually delicious. Take a seat in the outdoor area and enjoy an excellent coffee with the lovingly and locally made organic products - all made from…well, scratch. Mamma’s special mentions: The Crystal Castle is a short drive away for a lovely walk through some gardens.